Want a Total Home Chemical Makeover? What if you could clean your shower without using any harsh chemicals? What if your windows and mirrors could be streak-free and gorgeous without using anything disposable or any cleaning solution at all? What if you never had to buy makeup remover or facial cleanser again? What if you never had to spend money in the cleaning aisle in the grocery store again? What if you could get all that (and more) for only $190.76 plus tax??? If that sounds a bit far-fetched, and you’ve never heard of Norwex, then this promotion is perfect for YOU. Because we’ve found that if we get our products in your hands,you will fall in love. Thanks to modern technology, you can REPLACE chemical cleaners with these high-grade BacLock(TM) microfiber cleaning cloths, used with just water! With our September “Join for Free” special and an upgrade package, you can get all the benefits of being a Norwex Independent Sales Consultant (35% discount on products, chance to earn incentives and income) with no obligation at all! Use all the products in your home, be completely amazed (Seriously!!!! ), and then you decide if you share them with others or not. Totally up to you! 2 Enviro cloths – in different colors so you can color code: one for the kitchen, and one for the bathrooms. Just get it wet and it’s an amazing heavy duty cleaner! Window/Polish cloth – use after cleaning with Enviro cloth on anything shiny: windows, mirrors, granite, stainless steel, etc. These two cloths, with just WATER, will replace SO many cleaners you currently use in your home! Just check out what they can do! Plus you get enough business supplies that you’ll know what to do if you decide you just have to share these products with others! Blue Diamond All-in-One Bathroom Cleaner – use on tub and toilet, much safer to have in the house than other bathroom cleaners. It’s very concentrated so a little goes a long way! Ultra Power Plus Laundry Detergent – no fillers, fragrances, or dyes in this environmentally friendly detergent. This is the best way to lengthen the life span of the Norwex cloths you’ve invested in. Fluff and Tumble Dryer Balls – fabric softener is a big source of toxins that’s actually very easy to replace! This set of 3 wool dryer balls lives in your dryer all the time. They lift and separate the clothes as they tumble so they dry faster, wrinkle less, and stay soft. And as long as you don’t over-dry your clothes, you won’t have static. Dry Superior Mop Pad large – consider this a teaser for our amazing mop system. Can be used with any velcro mop base. An absolute MUST for hard wood floors and pet hair! Envirowand – this “magical” tool reaches all the hard to dust places, including around your electronics (the most toxic dust). Bend it into an arch to grab and clean your ceiling fan blades! Rubber brush – use this to clean and recharge your dusting mitt, dust mop pad, and Envirowand, or to remove pet hair from upholstered furniture and carpeted stairs. Descaler – this natural acid alternative to harsh lime/scale removers is perfect for hard water buildup around faucets and in your shower. Cleaning paste – elbow grease in a jar! It’s food-safe so you can use it on anything in your kitchen, but it’s not limited to that! Tough soap scum, scuff marks on walls, grout, stove tops, and more! 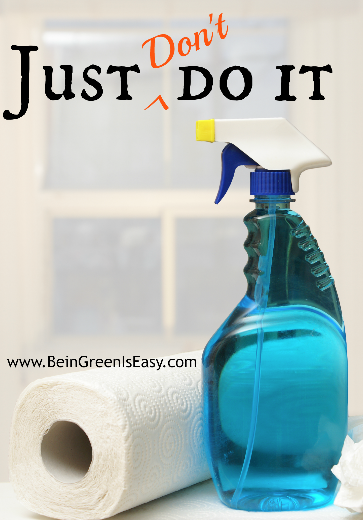 Say good-bye to the toxic cleaning chemicals in your home, and say hello to cleaning being easier and faster! There is a 60-day satisfaction guarantee on our products, so anything you don’t love, no worries. You will have full Independent Consultant status and privileges, but no obligation. If you never do anything other than USE these initial products, you will simply drop off the consultant system. But if you decide you have to tell others about what you’ve found, you could be on your way to a thriving business! Get started here. You have nothing to lose, and so much to gain! 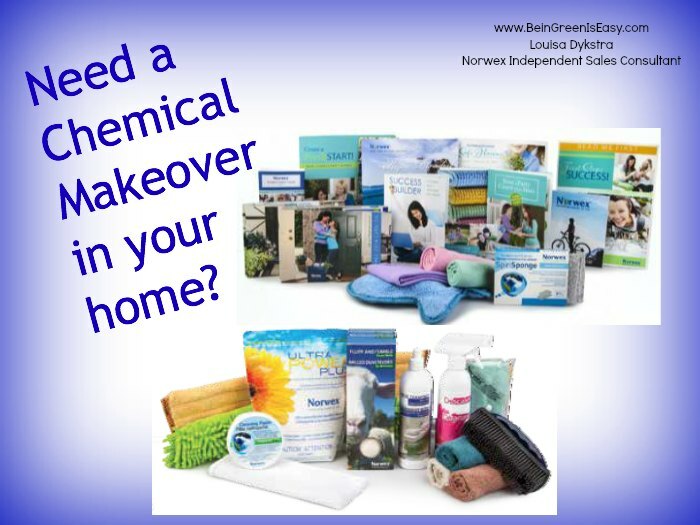 Choose the Free Yourself plus Upgrade 1, and your Home Chemical Makeover will be on its way to you! !